Gone are the days when hypnotists are seen to use pendulums and other devices to put the subject into a sleep-like state. Modern trance is safe where the client is in a state of narrowed attention and heightened awareness, focussing on the therapist’s voice. The conscious mind is relaxed and the sub-conscious mind is revealed when in this light trance state, but it’s a surprise to many clients who expect an old-fashioned approach. Many clients believe that Hypnosis requires them to be asleep or in such a deep trance that they are not in control. The opposite is true for therapeutic purposes. The alpha state is commonly associated with relaxation, concentration and daydreaming, it’s also the best state to learn in! So perfect for learning new behaviour patterns and for what I call ‘change-work’. In trance, you are in control and can even get up and walk around should you so wish. You cannot be made to do anything you don’t want to! The specific brain-wave activity that is optimal for therapy and used at the central Manchester clinic, Health Success, is a light state that you are already familiar with. It’s a state that anyone can lapse into at numerous times during the day. Watching movies can induce the state, reading a book, listening to music, daily commuting along a repeated route, daydreaming, so we are all already very used to this state and some people are more susceptible to it than others. Those of you, who have ever read a page in your book only to need a re-read of the page, will recognise that state of absent-minded reading – which might also be called absent-conscious-mind reading. The brainwave state that you drop into is known the alpha state. For severe pain relief is hypnoanesthesia – used to numb the pain and this brain-wave state is theta or delta and these are used by doctors during surgery. I know of a hypnotherapist who can confidently self hypnotise to this state during dentistry work to avoid pain-killer injections! The word Hypnosis originates from the Greek word ypnos – to sleep! If you have a specific goal and yet you continually seem to self-sabotage your efforts – losing weight for example – or quitting smoking. 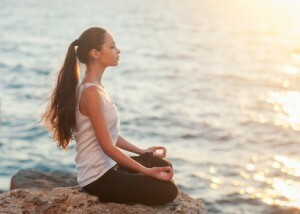 Using these techniques can be extremely beneficial. 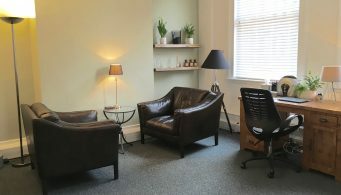 In my clinic in Manchester, I treat smoking with hypnotherapy, TFT and NLP in one long 2 hour session. Because our subconscious mind looks after all of our behaviours. 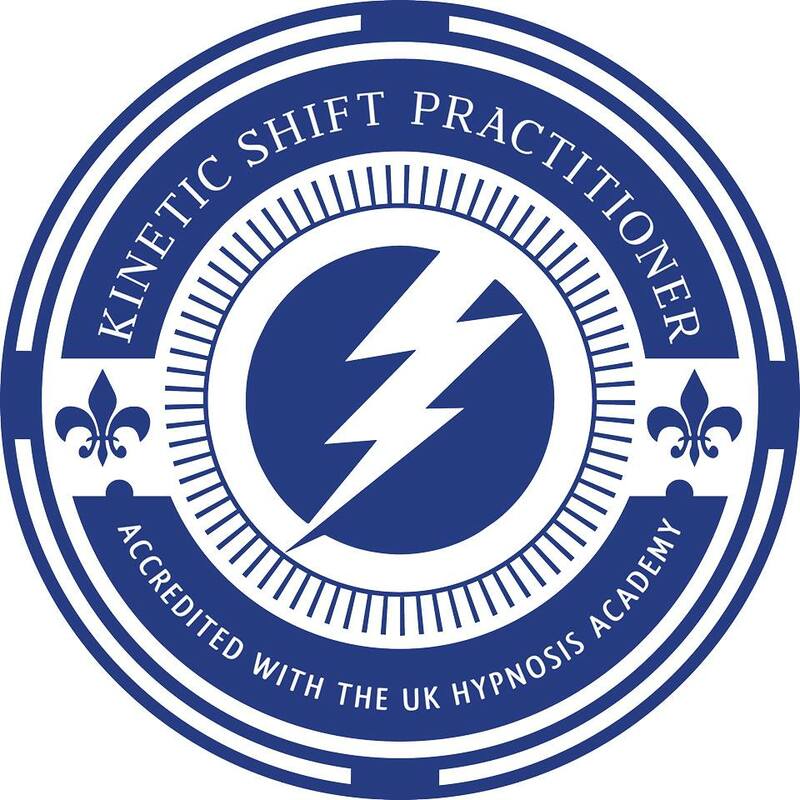 For hypnotherapy in Manchester or London, EFT, TFT and NLP , contact Diane Beck on 0161 949 8182 or click here for more details. Skype sessions worldwide are also available! By Diane| 2016-05-04T12:42:17+00:00 November 23rd, 2012|Uncategorized|Comments Off on Does Hypnotherapy Work ?